Our sessions will meet on Saturdays, May 4 & 18. 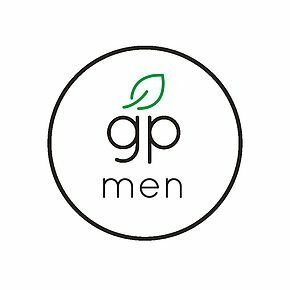 We want to help every man maximize his design and reach the peak of God’s purpose for his life. Every man has been designed by God and created for a purpose. Men often find themselves on a standard manhood conveyor belt that leaves them clueless about being a real man. Our format and teaching shatters that standard plan in a way that is challenging, fun, and relevant. Men will learn the vital skills necessary to examine their past and put into practice an exciting future. Life was meant to be an adventure but every adventurer needs preparation and partnerships. We meet in the fall (Sept.-Nov.) and the winter (Jan.-Mar.) on Saturday mornings at 7am. Fire Teams: Groups of three to five men that meet together on a regular basis to maintain their edge by discussing relevant issues and encouraging and challenging each other. Engage & Serve: BraveHearts provides men with the opportunity to engage with other men in acts of service locally, nationally and internationally. Adventure Weekend: An annual event held in the fall which combines coaching, camaraderie and fun. 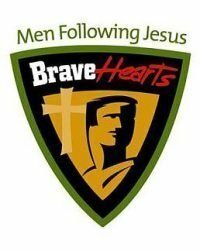 BraveHearts is open to all men; it’s not limited to men that attend Grace Pointe. Please consider this a personal invitation to attend and become a part of BraveHearts. Email Mick Di Santo at bravehearts@gracepointe.us for additional information.